Remotely operated vehicles are the main tools in exploring and exploiting subsea resources. 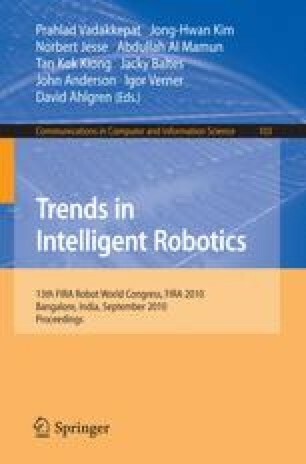 The design, development and implementation of navigation control algorithms for deepwater work class Remotely Operated Vehicle – ROSUB 6000 is described in detail in this paper. The objective of this paper is to present the mathematical formulation and dynamics of ROV along with simulation results towards perfect tuning of ROV motion control algorithms for all three angular motions heading, pitch and roll. In this paper, the derivation of algorithm and automatic control of nonlinear systems using reverse dynamic task theory is stated. The basic essential input and output parameters of algorithm are also described. The paper presents simulation results, tank test results and results of some initial sea trials.